HCB wishes all our volunteers, patrons, sponsors and donors a very happy Diwali. Thank you all for your kind support throughout the year. Hope the coming year is joyful, peaceful, healthy and prosperous for you. 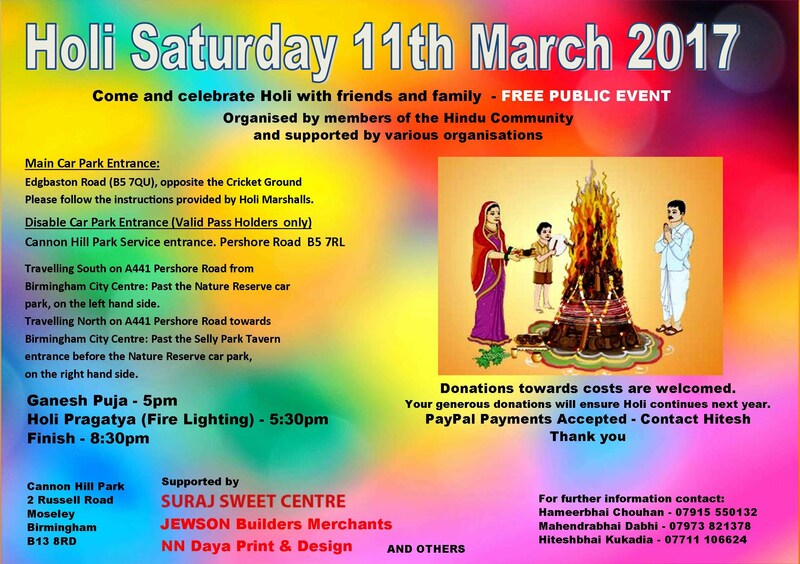 Please do come and enjoy this annual spring festival with your friends and family. This is a FREE event and we rely on generous donations from Organisations and members of the community to make this festival happen. Please donate what ever you can. Every penny counts.